UPSEE COUNSELLING 2014 has been postponed to July 11,2014. The full notification about the postponement will be publishment on upsee.nic.in soon. The UPSEE 2014 COUNSELING was first to be started from July 5,2014. The counseling procedure is now delayed by a week. The postponement comes after the Supreme Court on June 26 revised the counselling schedule for engineering admissions for academic session 2014-15. UPTU will finalize the counselling date in the central admission board meeting on Wednesday. The delayed has been done due to the affiliation process of colleges. The students are now advised to be prepared and aware. The delay in counselling and full notification will be released on the official website soon. The students can then download the UPSEE COUNSELING 2014 CHANGED SCHEDULE from the official website. UPTU officials said universities are given another week to complete the formalities for affiliation. "This way, the choice locking process will begin by July 11," said officials. Earlier, the first round of counseling was to be held from July 5-7.In its order, the SC stated that the first round of counselling which was to be completed by June 30 would now have to be completed by July 15; second round of counselling by July 22 and the third counselling by July 29. Academic session should begin from August. 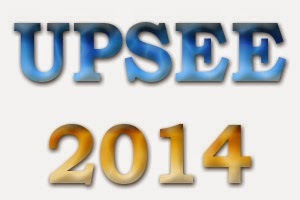 UPSEE RESULT 2014 has been released by the university. UPSEE 2014 DOCUMENT VERIFICATION PROCESS has been started. UPSEE 2014 COUNSELLING PROCEDURE has been delayed by a week. 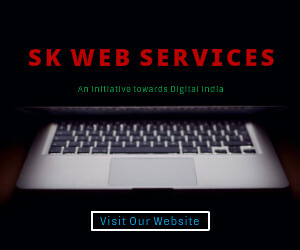 The official notification will be released soon on the official website www.upsee.nic.in.